In 2017, renowned cardiac surgeon Dr. Steven Gundry’s The Plant Paradox revealed the hidden toxin lurking in seemingly healthy foods like tomatoes, zucchini, quinoa, and brown rice: a class of plant-based proteins called lectins. 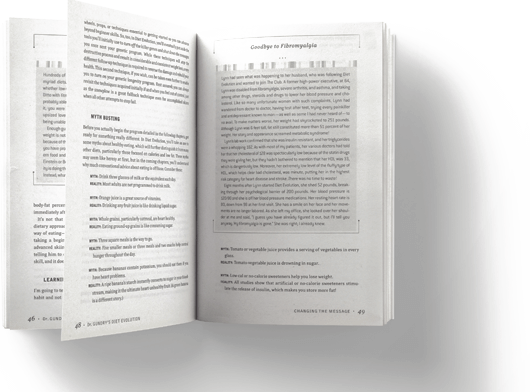 The book became a massive New York Times bestseller, dramatically improved the health of hundreds of thousands, and changed the conversation around gut health, inflammation, weight loss and so much more. Now, "THE PLANT PARADOX COOKBOOK: 100 Delicious Recipes to Help You Lose Weight, Heal Your Gut, and Live Lectin-Free" is available in bookstores April 10, 2018. Dr. Gundry offers a collection of over 100 delicious, healthy, and diverse recipes to help readers maintain their new way of eating, for life. Is it possible that everything you’ve heard about diet, weight, and nutrition is wrong? Dr. Gundry's second book promises to shatter almost every myth you've been told about what makes up a "healthy" diet. 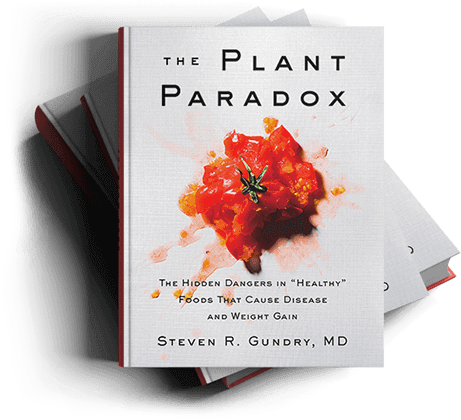 “The Plant Paradox” reveals the #1 danger in the American diet: a toxic protein hidden in plants called lectins. Lectins are found in hundreds of common foods, like wheat, beans, potatoes, nuts, and diary. 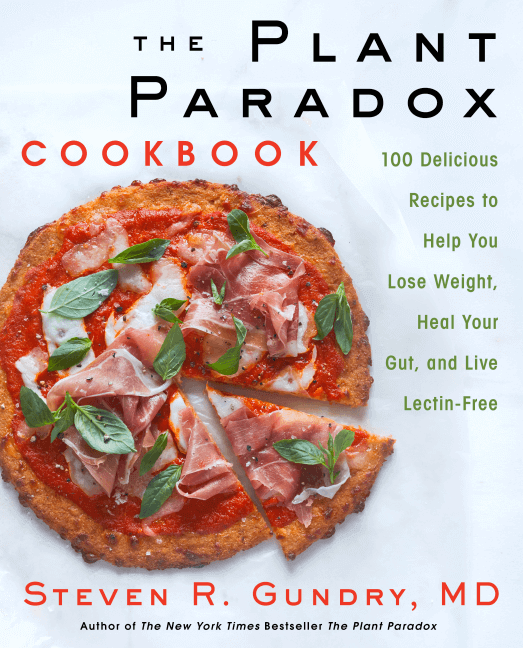 "The Plant Paradox" offers a full list of high-lectin foods, simple substitutions, a step-by-step detox plan, and delicious lectin free recipes. This Program, outlined in the book, has helped thousands of DR. Gundry's patients to lose weight and recover from long-standing health disorders. Turn off the genes that are killing you and your waistline Originally published in 2008, "Dr. Gundry's Diet Evolution" has become a best-seller in the health category. More important, it has transformed the lives of thousands of Americans struggling with weight, diet, and health issues. "Helped me take charge of my life & begin the healing process." 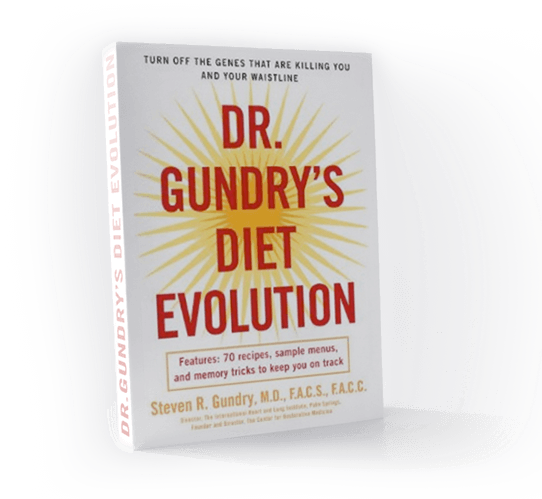 "Dr. Gundry's Diet Evolution is revolutionary and it’s filled with science and hope. No longer do we have to feel trapped by our genetics. This has helped me learn about the real cause of disease, take charge of my life and begin the healing process as I look forward to better health and longevity. I’m so thankful that I began this journey eight years ago." "Very successful and life changing." "Excellent; not your ordinary premise for diets; very successfully and life changing. I have lost 10 lbs in the last five weeks and never felt better. Highly recommend for everyone concerned about their weight and are finally "sick and tired" of being "sick and tired"..."
"...this is the first diet that has been this easy and effective." "Two weeks in I've lost 4 lbs, and more important my BMI and BF (body fat) went down several points. I’m very happy with Dr. Gundry's diet. I am a licensed primary care provider myself, and this is the first diet that has been this easy and this effective. He clearly has this issue figured out." "Dr. Gundry's thirty years of experience in the field of medicine have made him an invaluable resource to people all over the world. His provocative strategies will help you achieve the sustainable, healthy, and vital life you deserve." — Anthony Robbins, bestselling author of "Awaken the Giant Within" and "Unlimited Power"